Babies change so quickly and it’s lovely to capture those first few weeks and months. 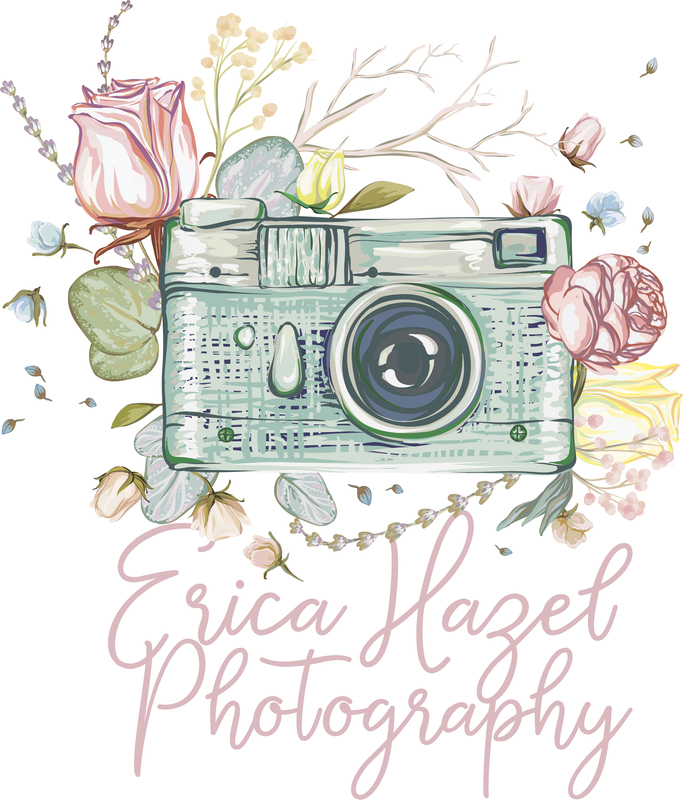 When looking for a newborn photographer however, you clearly need someone who has experience as you want it to be right, plus you want someone who can actually handle a newborn! Even the most expert photographers can find shooting babies a challenge. It’s one thing to photograph adults, who are capable of taking instruction, even slightly older children, but a newborn baby is so fragile and un-predictable! Hats off therefore to those who have cracked it…a discussion in the Doncaster Mumbler Chat Group towards the end of last year, led to lots of comments and recommendations of newborn photographers in and around Doncaster. I’ve pulled together a list of the top 5 that I have come across. 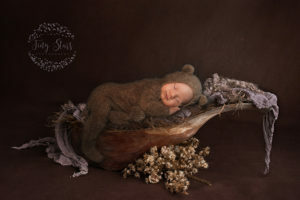 Kelly offers newborn portrait collections, that are best suited for babies between 9-12 days old. Kelly loves photographing newborns and she has props galore in her lovely studio in Lindholme. Several Mumblers have recommended Kelly in discussions on the Doncaster Mumbler chat group and she has some amazing reviews on her website. “Absolutely amazing! Kelly is like the baby whisperer when it came to calming my baby and getting her in the correct positions. The photos were the best quality I’ve ever seen and I will keep them for life. Literally in love with them” AH, via Kelly Shaw Photography’s website. Erica was recommended by mums in the Doncaster Mumbler Chat Group. Offering mobile photoshoots in the comfort of your own home, Erica helps capture those precious first days with a personalised photoshoot tailored to your individual taste. 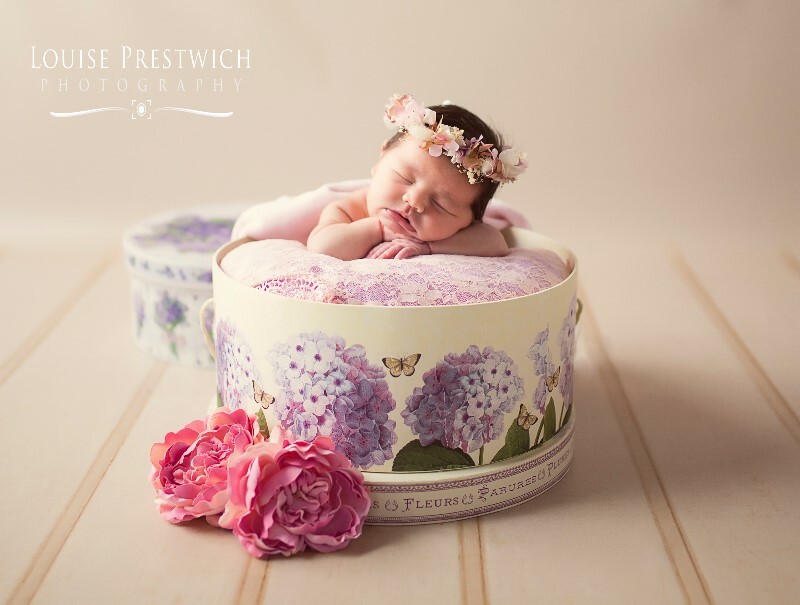 Photographing your newborn within the first two weeks of them arriving, means that they can be easily placed in to curly newborn poses. Around 20 minutes outside Doncaster, Sitting Pretty are in Hickleton and were recommended within our chat group. 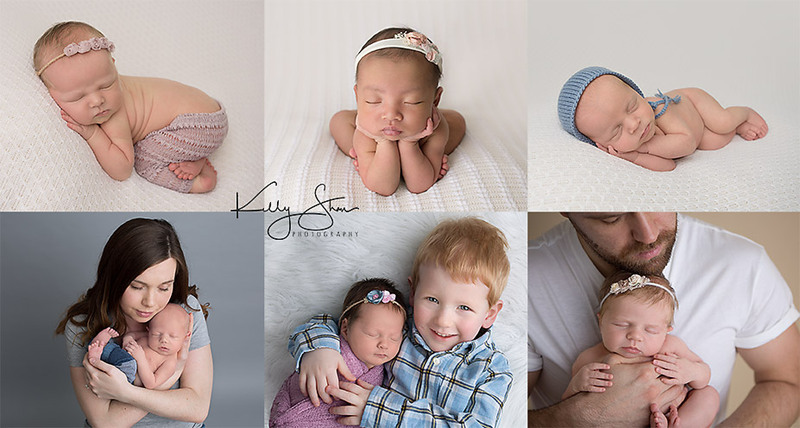 Karen at Tiny Stars has been specialising in photographing newborns and children since her own two children were born. From her Doncaster based studio, she specialises in creating beautiful wall art for newborn, child, fantasy and fine art photography. 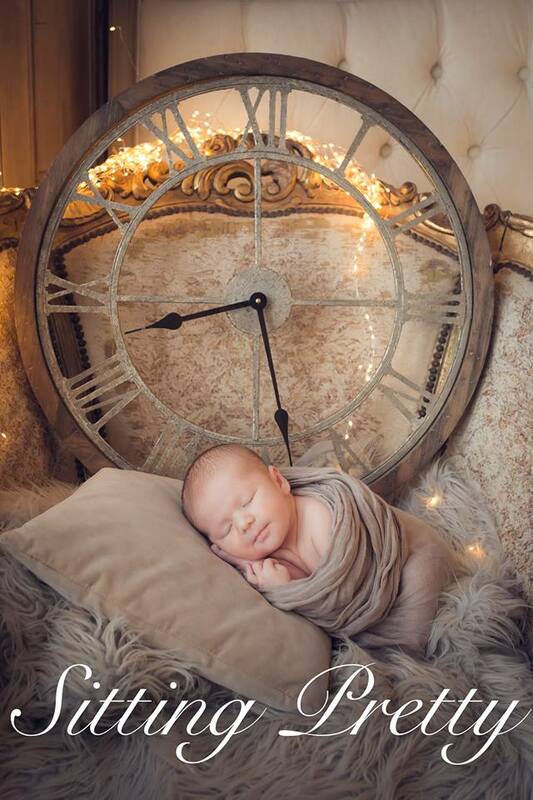 All new-born sessions are relaxed and Louise works with parents to work around your babies needs such as naps, feeds, nappy changes and everything else! 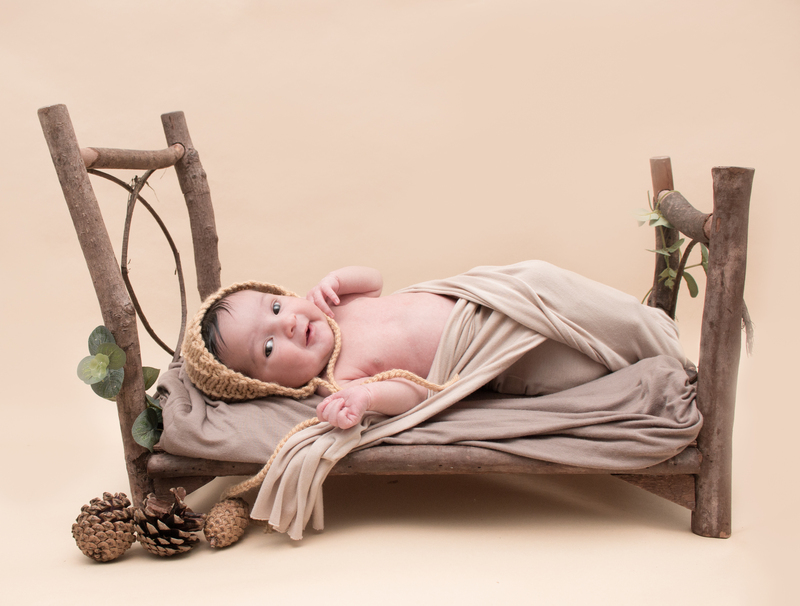 Although the first few days are the idea time for a portrait session, post twelve weeks also works well, as your baby will be able to support their neck whilst on the tummy. Louise was recommended by a few Mumblers in the chat group and has lots of reviews on her facebook page. If you’re looking for someone to photograph your new little bundle of joy, I hope these recommendations help. Head over to the Doncaster Mumbler Chat Group to ask for more recommendations from fellow Doncaster Mums.